Our May Giveaway Winner is?. 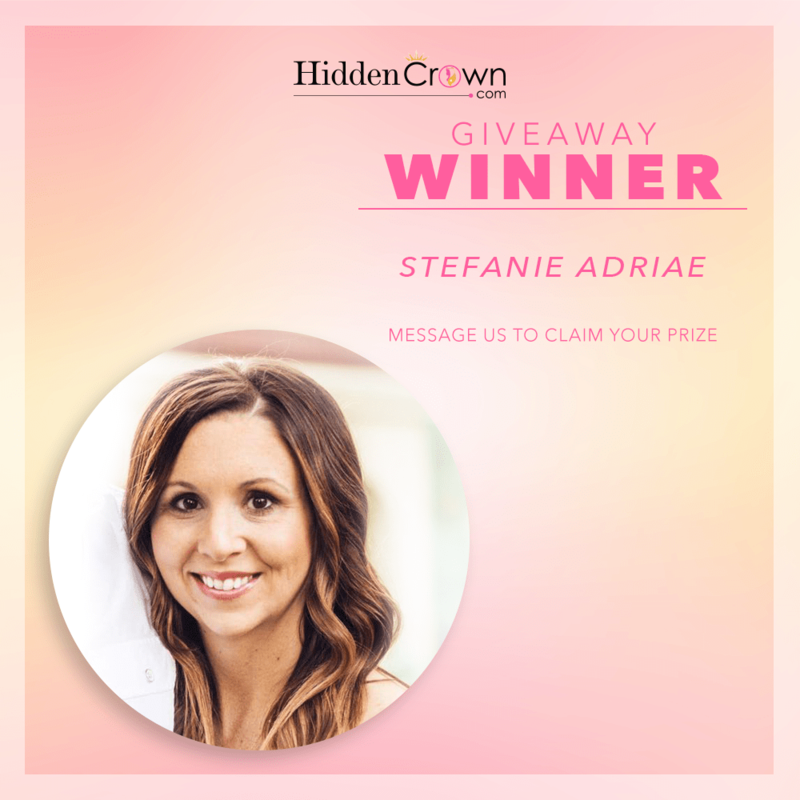 Our May giveaway winner is STEFANI ADRIAE! Congratulations to this beauty queen!